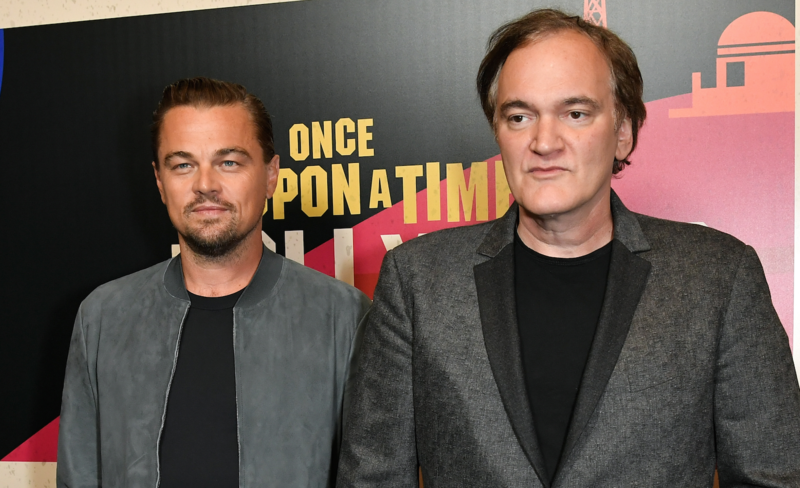 The 2019 Cannes Film Festival is hoping to bring Quentin Tarantino back to the Croisette for the world premiere of his ninth feature, “Once Upon a Time in Hollywood,” but it’s going to depend entirely on whether or not the director finishes editing the new project in time. Despite reports saying “Hollywood” is already in at Cannes, sources close to the movie confirm to IndieWire no decision has been made at this time. Cannes director Thierry Fremaux also tells IndieWire nothing is confirmed just yet regarding Tarantino’s return. When asked about the status of “Hollywood” at Cannes, Fremaux answered, “He’s editing [and] working hard to be ready by Cannes!” The intention is for Tarantino to be back at Cannes, but it is not a definite yet and there is no Cannes premiere date already scheduled.